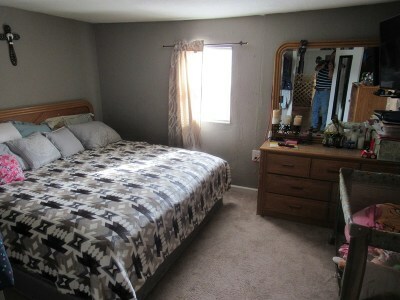 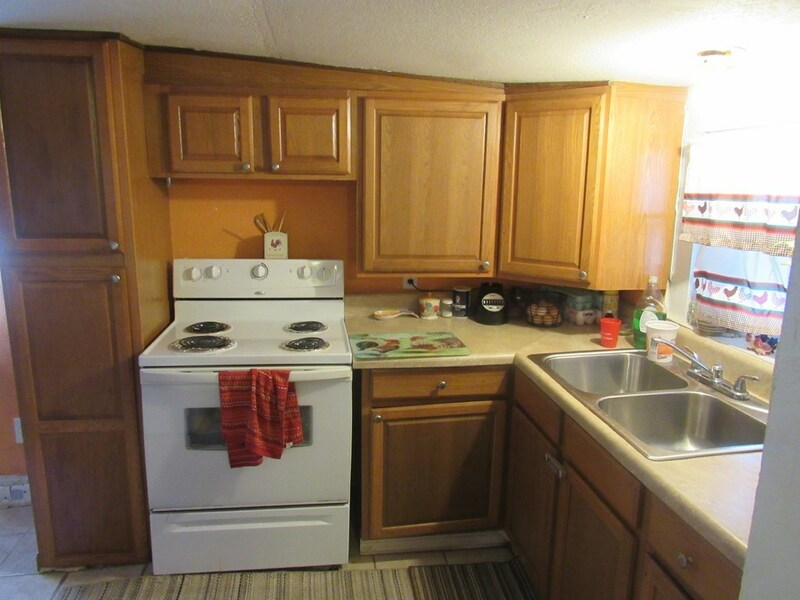 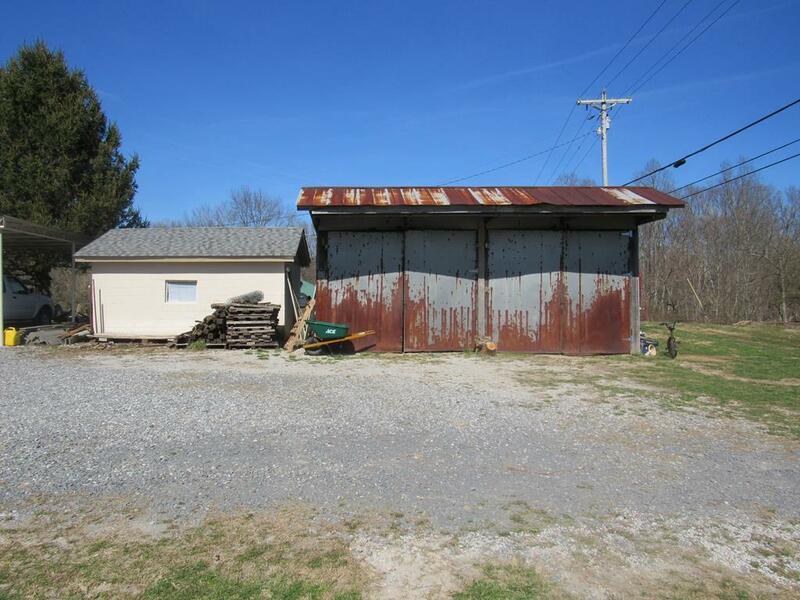 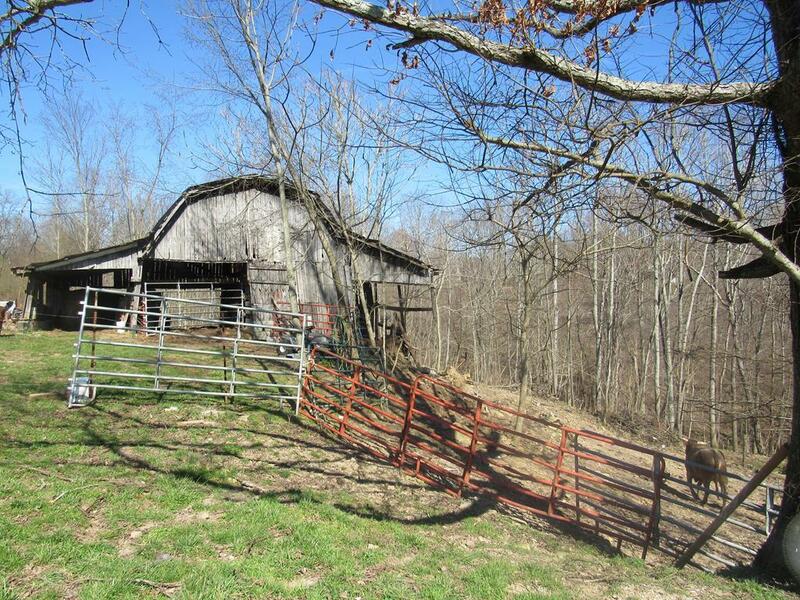 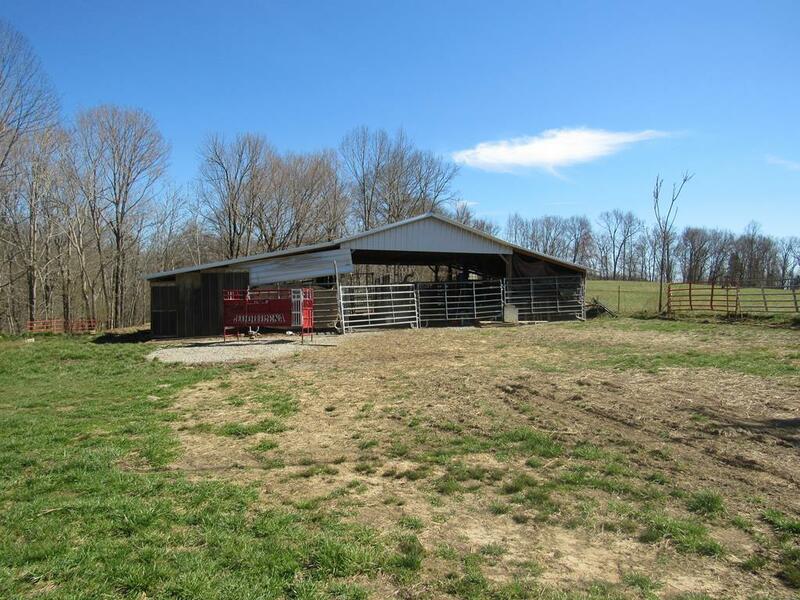 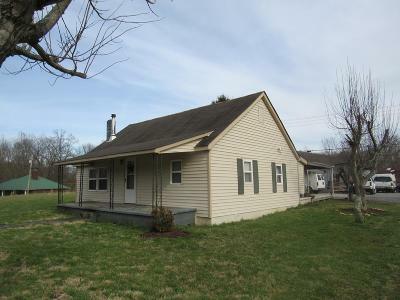 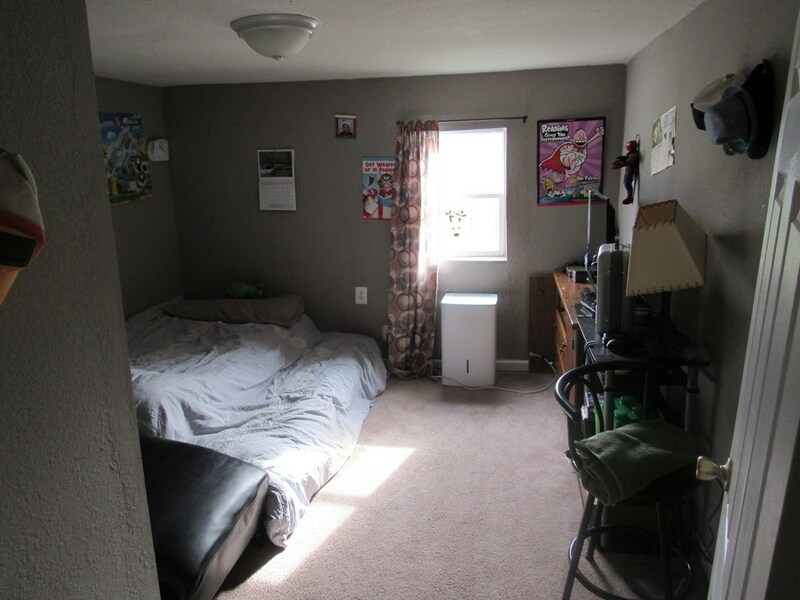 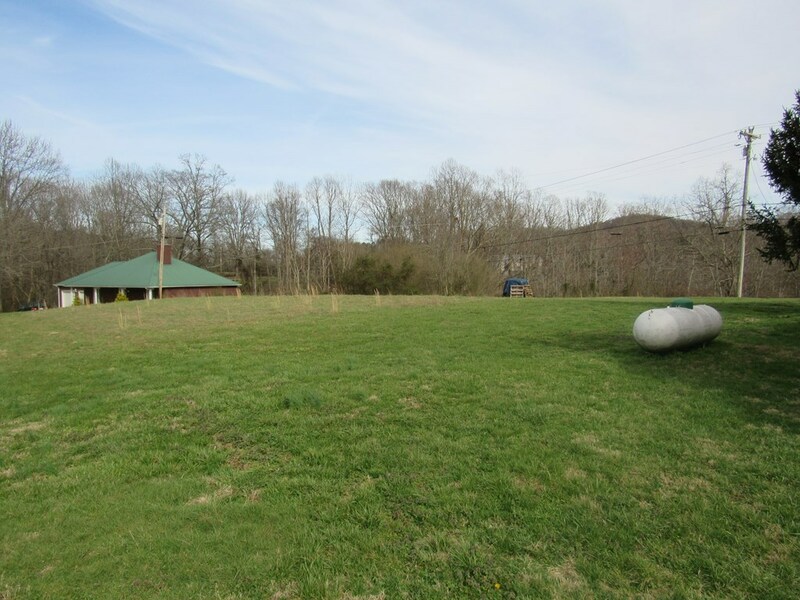 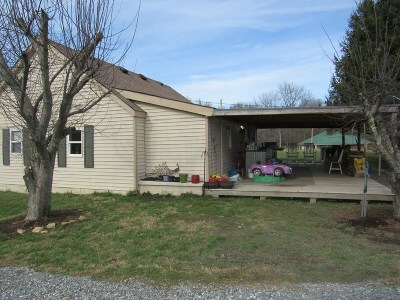 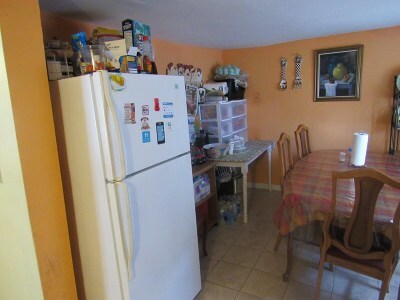 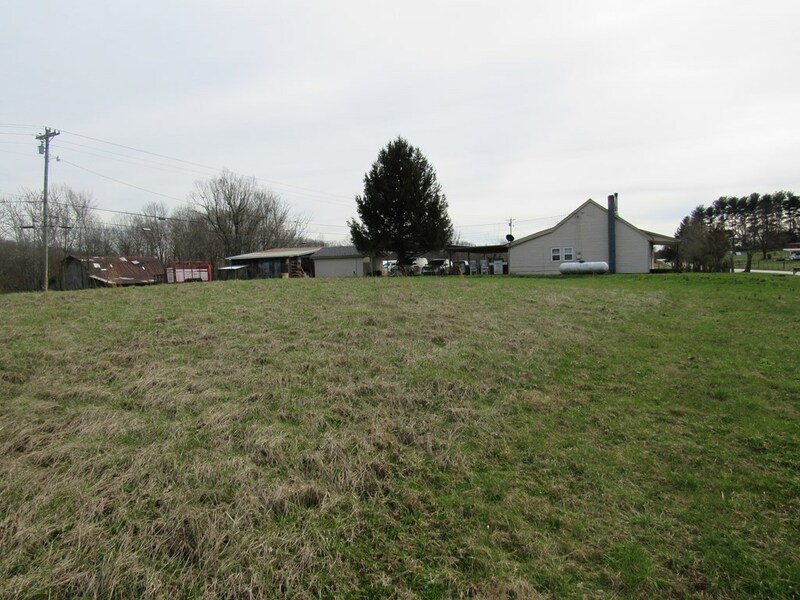 2 BD / 1 BR home on unrestricted 5 AC! 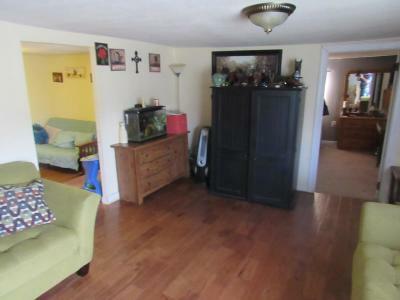 Home being sold "as-is", but is livable. 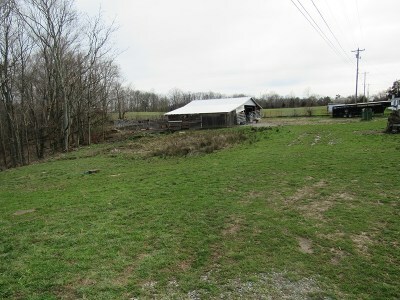 2 barns (1 is new), garage and storage building. 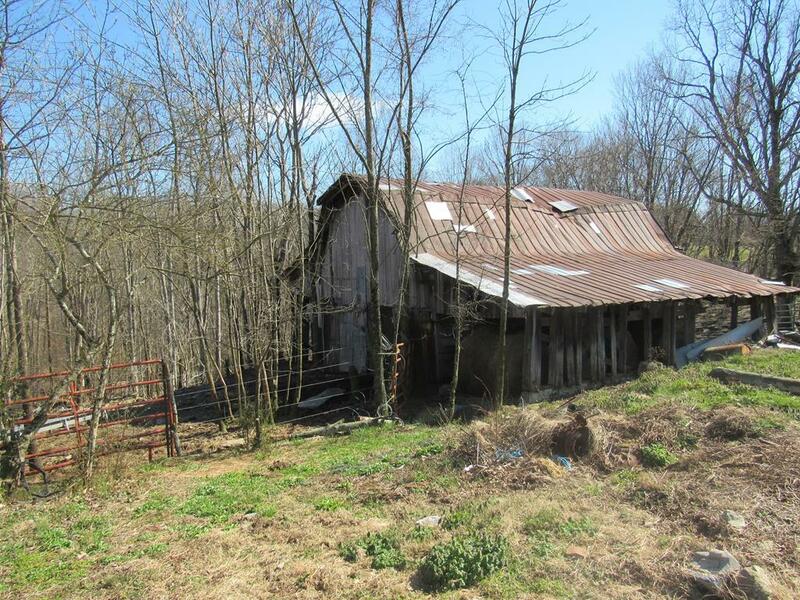 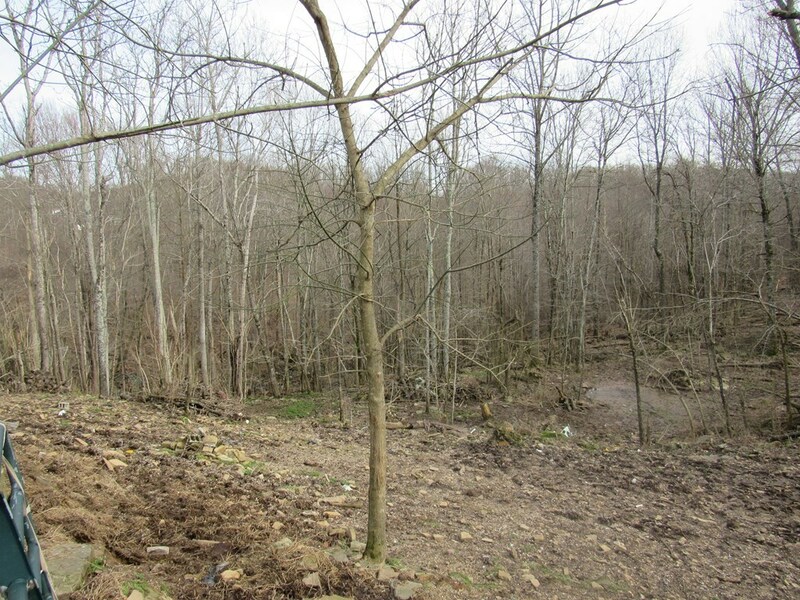 Has several good building spots with creek running on back side of property!